In the global market of smartphone, Samsung flip phone is in the news once again for its new leak that is heating up the rumor mill. Days after we heard about and saw the images of this smartphone being unveiled by China’s main certification agency, this time we have come across some more images of the device. It’s quite common for units of Samsung’s flagship flip phone to be in wild ahead of its official launch. 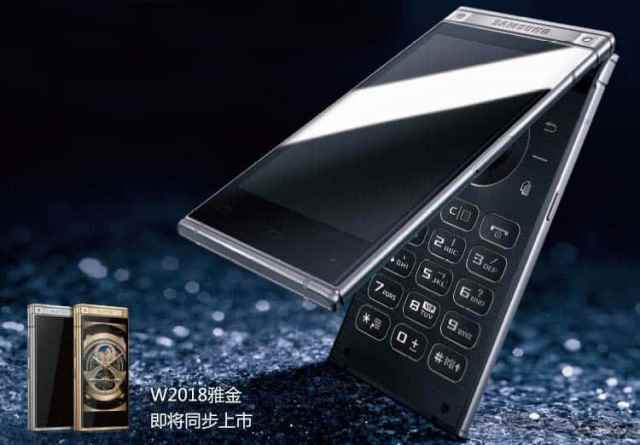 Samsung hasn’t yet declared when it will release the SM-W2019 in China. It is in the process of acquiring the required certifications so the launch may take place soon after. So far the looks of the SM-W2019 are concerned it is just like its predecessor, the SM-W2018. 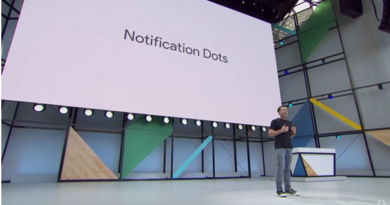 It’s expected to be powered by a Snapdragon 845 processor. You can see the dual rear camera in these images and these will be coupled with the software features like the Scene Optimizer. 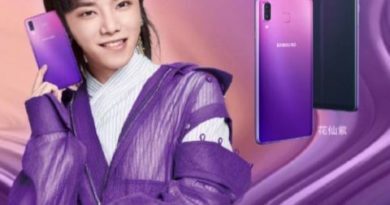 Just like other earlier models, the SM-W2019 will also have two AMOLED displays of Full HD resolution. This smartphone will come and will be shipped with Android 8.1 Oreo but it is expected to get the Android 9 Pie update in future. As per these images, not much has changed in terms of design. It’s, in fact, a newer version of last year’s flagship flip phone. It may be doing great where it’s already introduced and selling, considering this Samsung decides to release a new one every year. Samsung has released the SM-W2018 in December 2017. 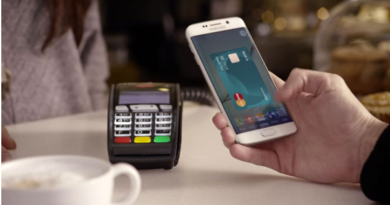 It’s quite possible that the company will stick with the same timeframe for this year’s handset too. It might shift to “2019” as well. 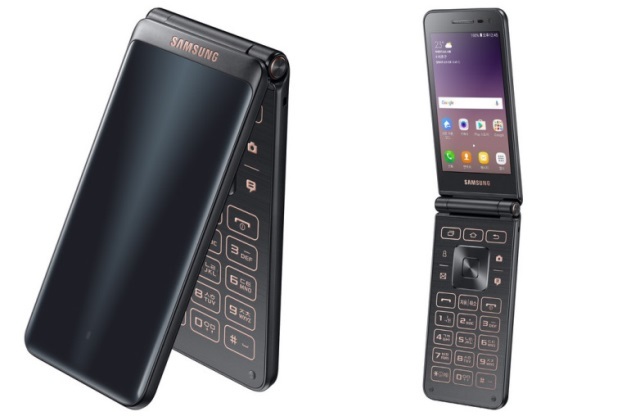 This new Samsung flip phone will be released only for the residents of China and South Korea as a matter of fact for initially. Samsun only finds takers for this form factor in these markets.